After you complete your Reiki First Degree Training you can practice these basic hand positions for self treatment and treating your near and dear ones. These 12 Reiki hand positions will suffice for your daily practice as they cover all the chakras, organs and the endocrine system. Reiki energy flows where ever it is needed. However hand positions allow you to send Reiki to specific parts of the body. You can allow yourself to be guided intuitively. 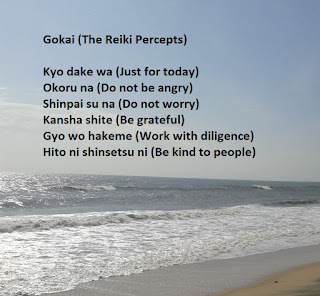 During your daily Reiki practice you can use these 12 Reiki hand positions. When you are dealing with a specific health issue, you can go beyond these positions. Always let your intuition guide you. With regular practice of these 12 basic hand positions you will keep your chakras clean and balanced and the various glands of the endocrine system working in synchronicity. Even after your 21 days of practice post your Reiki level 1 you can feel more and more in charge when you practice these Reiki positions. With daily Reiki practice your aura will continue to become cleaner and brighter. You don't have to be exact and accurate when you practice these Reiki hand positions. What's more important is the consistency with which you practice these hand positions in your morning and / or evening Reiki practice. The first Reiki hand position is for your face and 3rd eye. This position covers your third eye chakra and vital organs like the eyes, nose, ears, etc. You can give Reiki for cough and cold in this position. A few minutes of Reiki in this position will relax all the muscles in this region and bring a glow on your face. With practice you will literally feel the stress dissolving and you will have good sleep at night. Your body will forget how to cause head aches when you do this regularly. The second Reiki hand position covers your temples and your brain. Your brain controls many parts of your body. This position helps you in maintaining healthy teeth and jaws. It will also boost positive thoughts and feelings, making your days happier. The third Reiki hand position covers the rest on your brain. If you notice 3 out of 12 hand positions are around your brain because your brain communicates with all the body parts. The fourth hand position covers your throat. This energizes many vital parts of the body. Constant practice will give you a voice and self expression of your own. It will boost your creativity. The fifth hand position heals your heart chakra and vital organs in this area. You will feel a kind of expansion as you continue your daily practice. This will transform and heal your relationships. It will fill your heart with love, forgiveness and compassion. This also energizes the thymus gland and thus has the potential to lift your mood instantly. The sixth Reiki hand position heals your solar plexus and organs like stomach, liver, etc. This position lets you heal past emotional pain. While Reiki energy is healing you in this position, you might see some images from the past. Just allow yourself to let go and release any feeling or sensation that arises. The seventh Reiki hand position heals your abdominal area. With continuous practices you will find your breathing getting normal and natural.Your digestion will improve. The eight hand position covers your pelvic area. This is the Reiki hand position for fertility and abundance. This keeps many vital organs in good health. You become a more peaceful person as you continue to heal this area in your daily practice. The ninth Reiki hand position energizes your shoulders and neck area. This gives you more strength to fulfill your responsibilities. It gives you unlimited strength and power. The tenth Reiki hand position energizes your upper back and shoulder blades. This position heals vital organs like the lungs, etc. The eleventh hand position heals your lower back along with your kidneys and other organs. It gives you strength and vitality. A few minutes of healing at this position makes you full of energy. These positions also energize your joints, tissues, muscles and bones. The twelfth hand position revitalizes your spine area and your root chakra. It makes you feel grounded and settled in just a few minutes. As with other hand positions, this one also heals other organs in this area. As you practice these positions keep noticing the changes you experience. Note the change in the way you feel, the impact on your health and your work. Once you have given Reiki to these positions you can repeat any position if you feel like. Keep these basic positions constant in your morning and / or evening Reiki practice. These positions will energize vital organs, the seven chakras, the glands and balance your harmones. 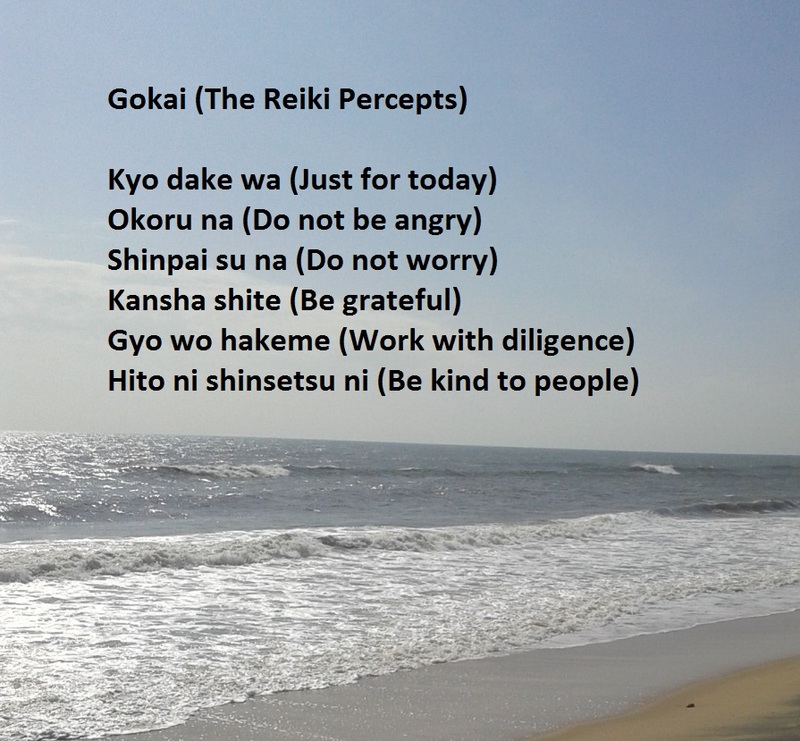 In addition to these 12 points you can give Reiki to any other area if you are directed by your intuition. When you are healing someone who is not comfortable with touch healing, you can give Reiki from a distance of 1 to 2 inches. You can take as much time as you feel comfortable at each position. You can also give Reiki to these 12 positions whenever you get time other than your morning or evening Reiki Practice. You can give Reiki to yourself in these positions even when you are watching TV or while traveling. You can do it in a way that is appropriate. You can give Reiki to these 12 positions while sitting or while lying down. Just put your fingers together like a cup, in a gentle way. Whenever you have less time just give 1 minute Reiki at each position. 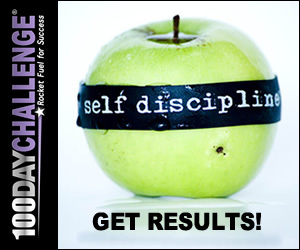 The more consistent you are and the more frequently you do this the more benefits you will get. About the Author: Sachin is a Reiki Grand Master based in Mumbai. His mission is to spread the teachings of Reiki. He is the founder of Nalanda Reiki Center. He regularly conducts Reiki workshops in Mumbai. He is committed to spreading Reiki all over the world to create health, wealth and happiness for everyone. To take Reiki training online or in person you can contact Sachin on +91 9004580740. You can follow him on Twitter.